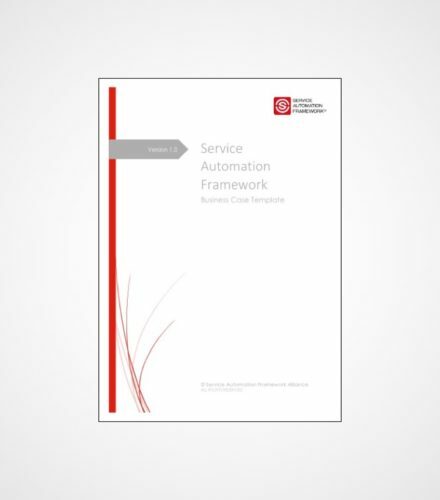 This document describes how to formulate a service automation business case and which financial figures you need in order to calculate the financial benefit of a Service Automation implementation or improvement project. 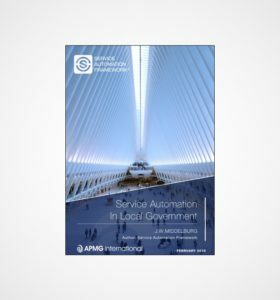 This service automation business case template can be applied to all sizes and types of organizations including profitable and unprofitable businesses, government agencies and not-for-profit organizations. Establish the gains that have financial value. These gains can be determined by the five core business drivers of the Service Automation Framework (section 3.3). Gather the financial numbers that can be tied to these gains. If the whole organization is dependent on IT, then use IT numbers that pertain to the entire organization. These numbers should be available from financial reports. Connect the financial numbers to each of the gains. In this step, the organization projects the financial gains of service automation over a period of 3-5 years. 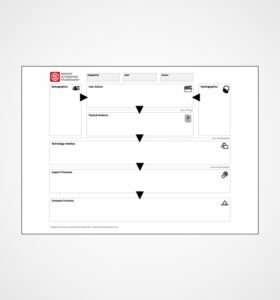 This step shows the connection between the organization’s automated services and the financial reward it receives for the availability of its services. 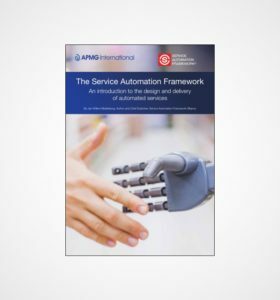 Determine the costs that are associated with the design and delivery of automated services. Calculate the financial benefits for each gain and sum up the results to determine the Return on Investment. In this document, we will discuss each step in greater detail and provides some sample figures for calculation purposes. Although every business case will be different, a common approach will help to structure the business case effectively. 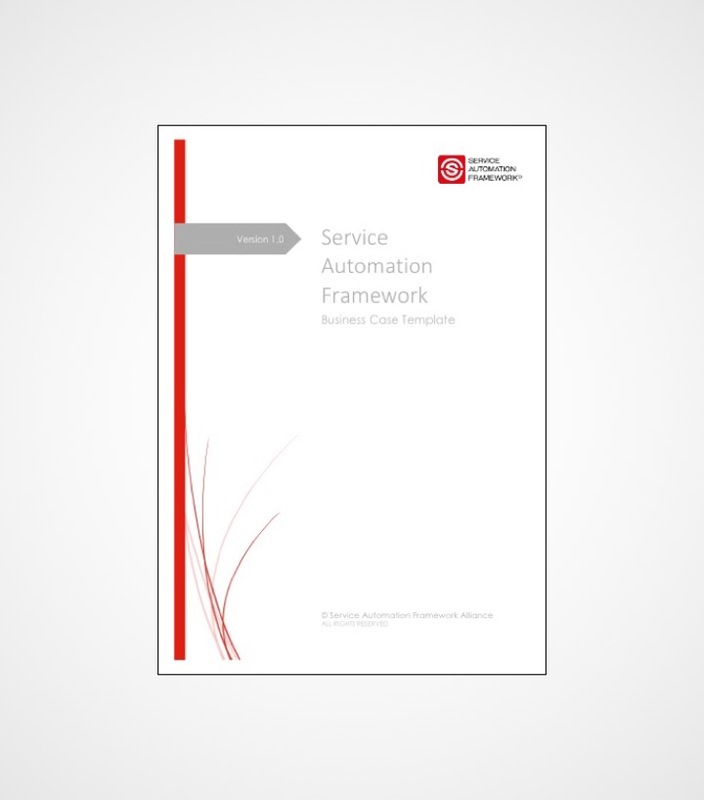 Note: This service automation business case template will also provide you with access to a corresponding Excel sheet to make calculations yourself.